Introduced into clinical practice over 30 years ago, in vitro fertilization (IVF) currently offers the best overall chance for conception. IVF involves surgically retrieving eggs from the ovary and coupling them with sperm in the laboratory to create embryos. 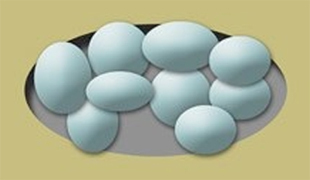 After a 3-5 days of growth, the embryos are then transferred into the uterus for implantation. IVF Complete is our conventional in vitro fertilization package. The price for this program is $10,625 per cycle (except for medications). For more information about IVF Complete, please contact us at 415.925.9404 or info@marinfertilitycenter.com.